Description: Magazine has a few very small stress creases and closed tears along the spine. Tiny chip to front top edge. A few small scuffs to front cover. Pages are age toned but free of marks. 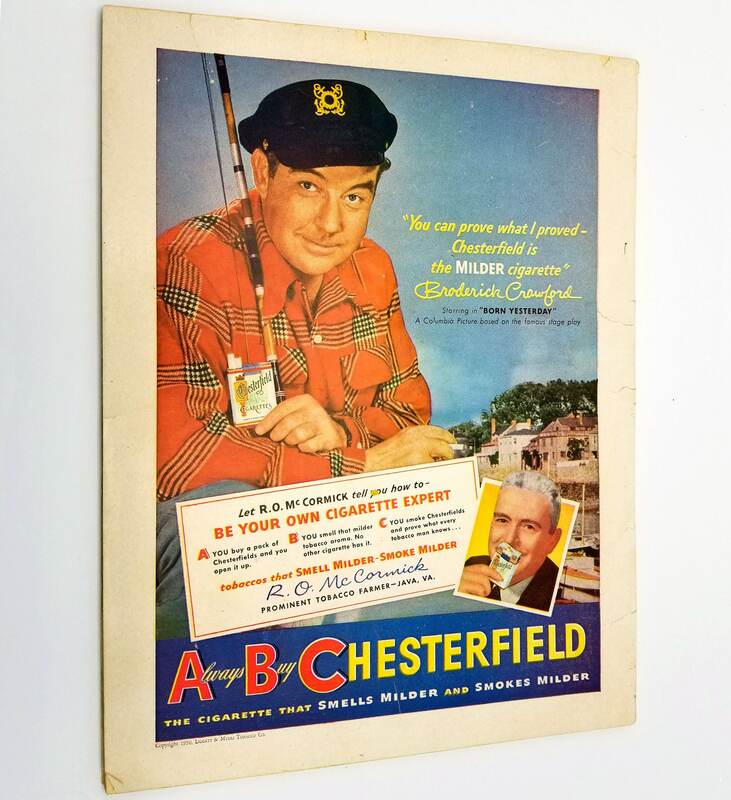 Magazine has been placed in an archival clear bag with an acid free backer board. Features NC State All-American Sam Ranzino on front cover as well as the 1951 All American Team. 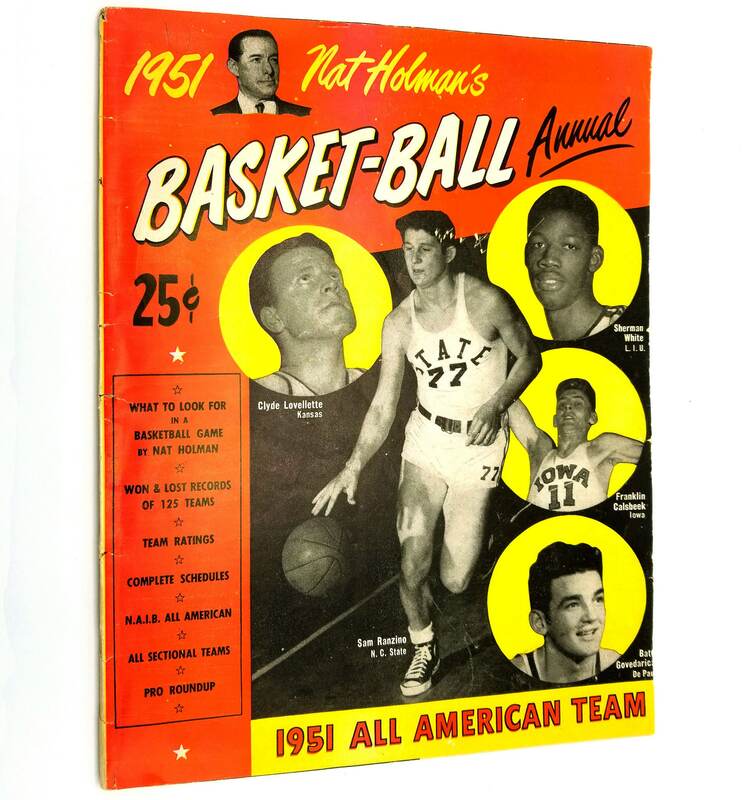 Also included on front cover is Sherman White, who was indicted in a point shaving scandal which prohibited him from ever playing in the NBA as well as Clyde Lovellette who was the first basketball player in history to play on an NCAA championship team, Olympics gold medal basketball team, and NBA championship squad.